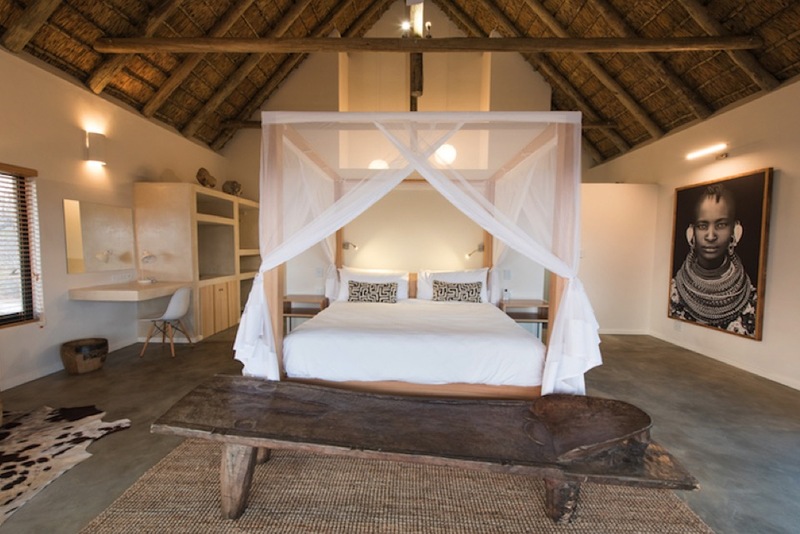 A lovely large room with full bathroom and outdoor shower. Request an extra bed for a twin bed configuration. For an additional charge you can request an extra bed for a family of three. 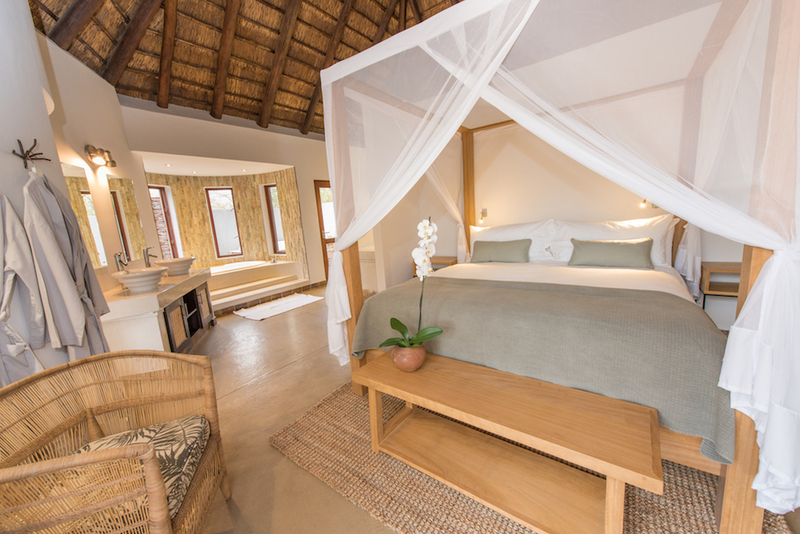 Villa Mbali is fully serviced and has its own pool, boma and large viewing tower.